Have you checked your VAT settings for the new year? During the festive period, we noticed a few of our customers had not changed their VAT settings to the increased 15 %, effective from 01 April 2018. It is important to note that any invoices issued from this date onwards (01 April 2018) must be charged at 15 % VAT. Step 1: To confirm that your DataTill is set to use VAT, navigate to Billing > Billing Setup > Billing Setup. The following two settings should be enabled. Step 2: For customers that use the Sage One Accounting Integration, you will need to check the following settings on your Sage One Account. You will need to add two new “Standard Rate” VAT rates in Sage One. You will do this by navigating to Company > Change Company Settings > VAT Settings. Add “14 % Standard Rate” and “15 % Standard Rate” and Save and Close. You will need to ensure that these new rates are synced correctly back to DataTill – but we will cover this step in further down. 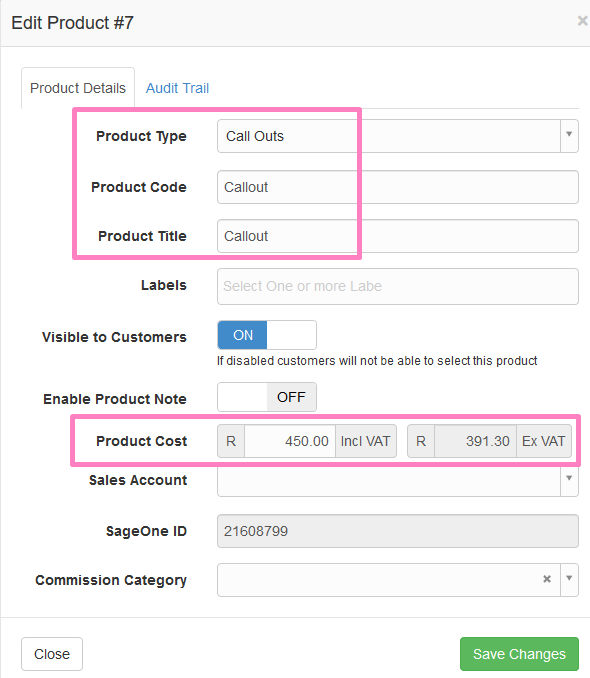 Step 3: In DataTill you will need to make sure your VAT rates are correctly synced with Sage One. To do this, navigate to Billing > Billing Setup > Default Tax Rates > click on the button to Sync Tax Rates. Once the pop up appears, click on Sync to proceed. Step 4: This step is crucial to the VAT setup as it will ensure that the correct VAT rate will be billed. Once the sync has completed, you will need to check your VAT settings to ensure that they are correct. You should have at least two VAT rates listed now. The effective date for the 15 % VAT Rate should be 01.04.2018. Please edit your date if necessary to reflect this. The effective date for any other VAT Rate should all be prior to 01.04.2018 and not equal to or greater than this. Validation has been added to ensure that there cannot be duplicate Effective Dates for VAT Rates. Please check that the Tax Rate % matches the Accounting Tax Name. (The Accounting Tax Name should match what was created in Step 1. If this does not match please edit the record and select the correct the Accounting Tax Name. It is extremely important to note, that if the incorrect Accounting Tax Name is linked to a Tax Rate, this will cause serious VAT descrepancies and will require manual data capturing to correct. If the user fails to setup the VAT Rates on this page, the system will look at the Default Tax Type setup under the Accounting Integration menu. (However, if the Default Tax Type is set up here and under the Default Tax Rates menu, the system will use the settings from the Default Tax Rates menu by default. Step 5: Do spot checks on your billing documents and Products. Before pushing any billing documents to Sage One, individually or through the Month End Process, do spot checks on your billing documents to ensure the correct 15 % VAT Rate is being used by default. 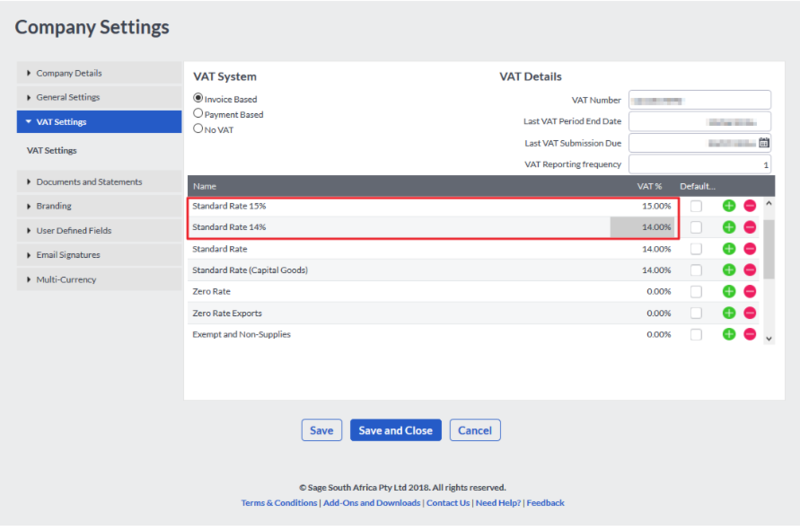 DataTill will also be introducing a new improvement to the VAT Type dropdown on all billing documents. The user will now see invalid VAT types that should not be used, in red text. Valid VAT types will be displayed in normal text. 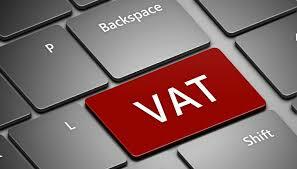 You may view the previous VAT blog from March 2018, by clicking on the link here. Please feel free to contact our Support Call Centre, should you need any assistance with checking your VAT setup. Introducing DataTill’s new System Dark Theme and switching themes on the fly. Improvements to the Sage One Sync tool to fix errors.